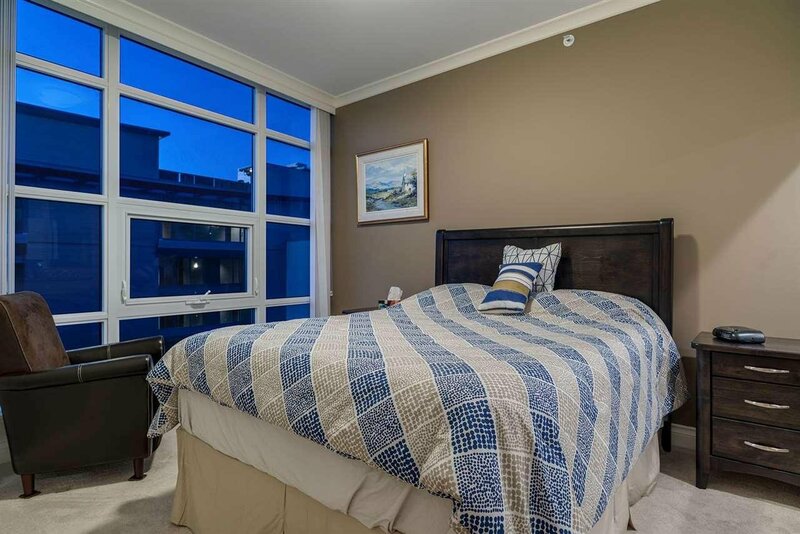 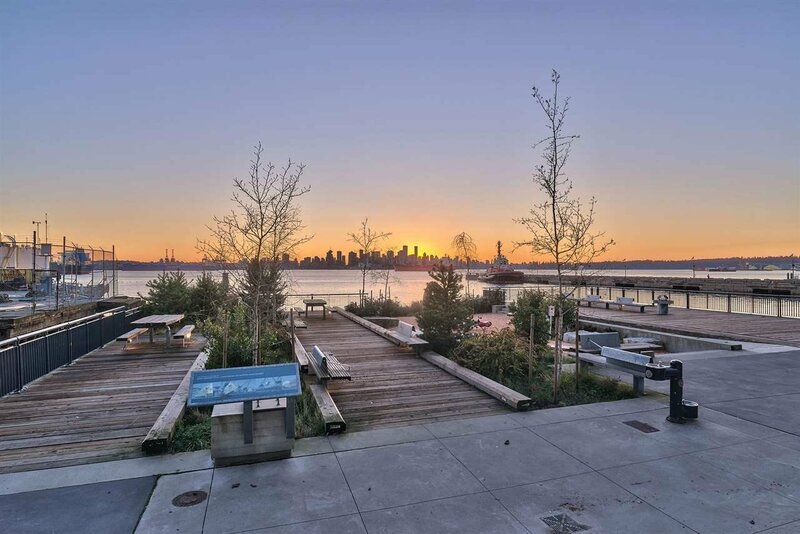 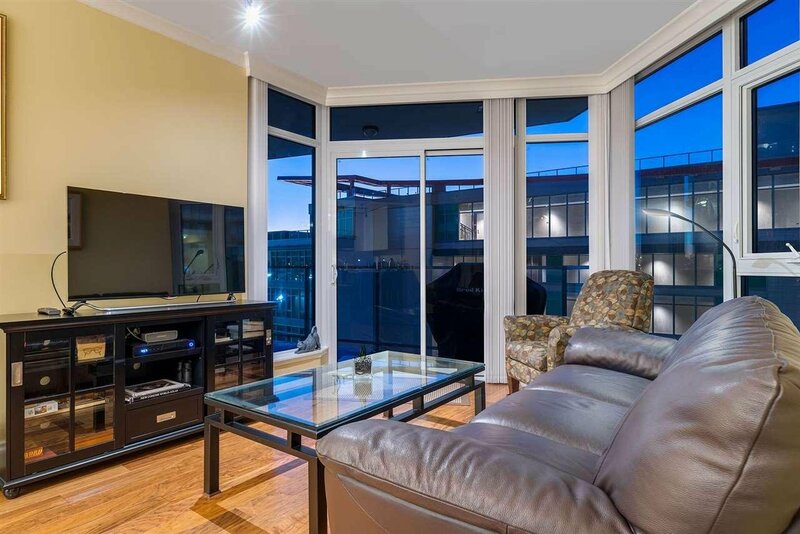 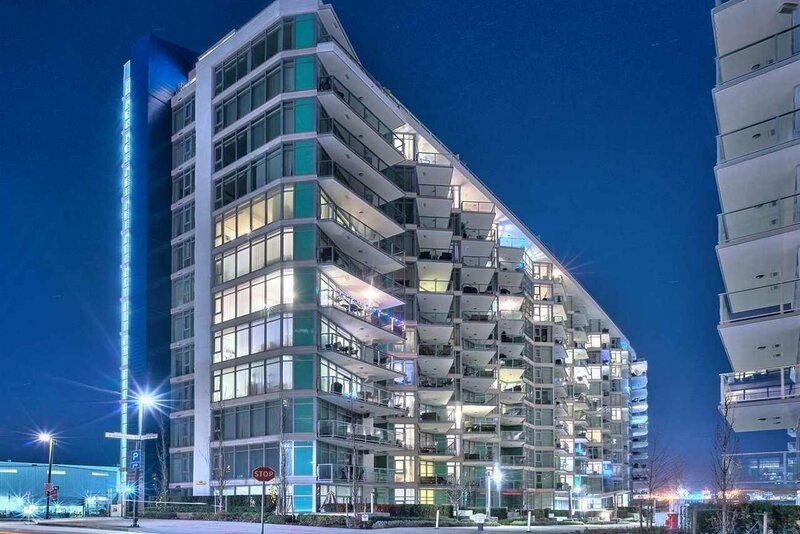 Waterfront living at its best in the heart of Lower Lonsdale with gorgeous harbor and city views! 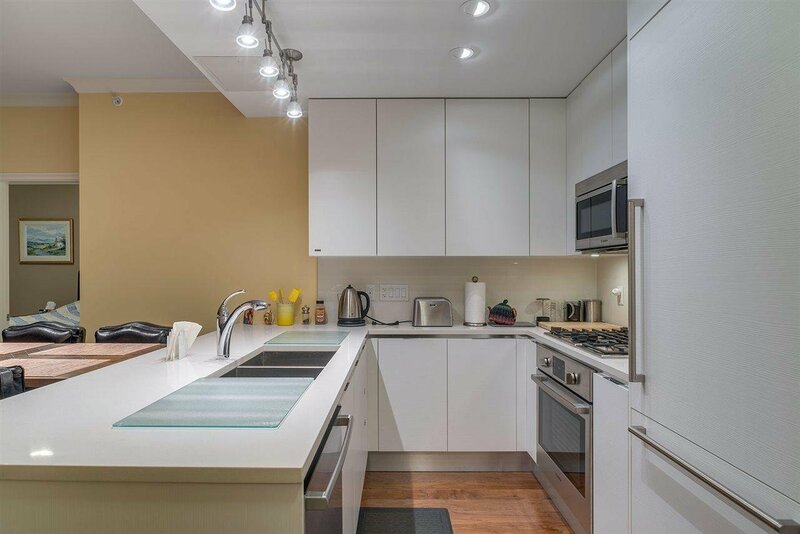 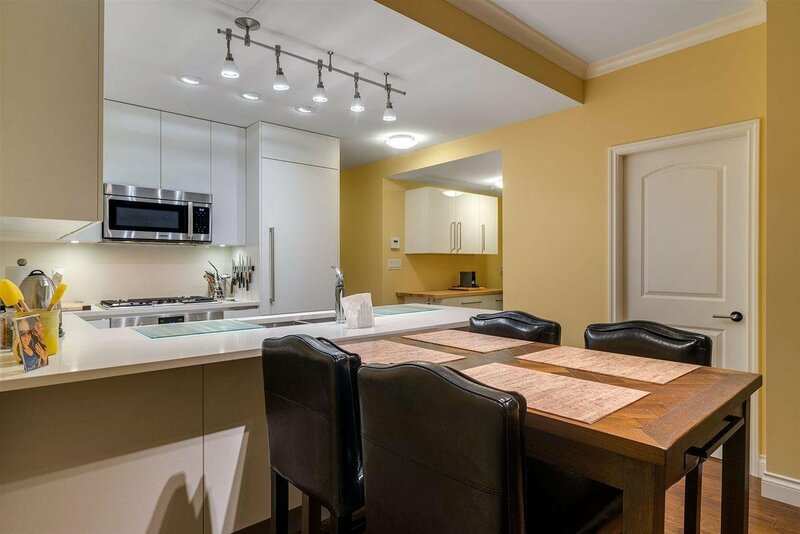 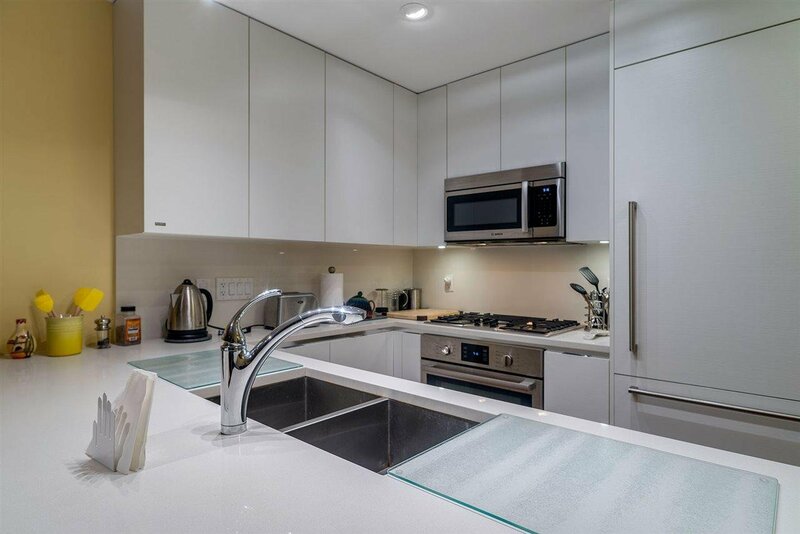 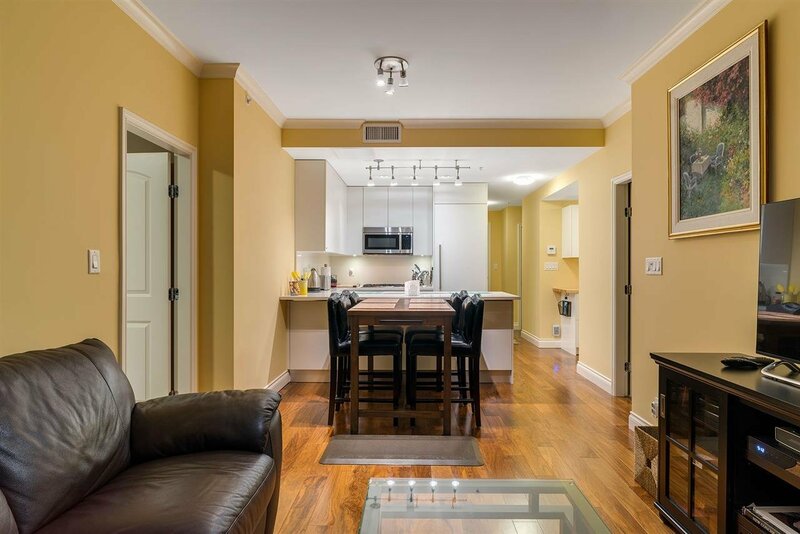 This bright 2 bedroom and den/2 bathroom apartment features 9 ft ceilings, air-conditioning, hardwood floors Italian Scavolini kitchen cabinets, quartz counter tops and high end Bosch kitchen appliances. 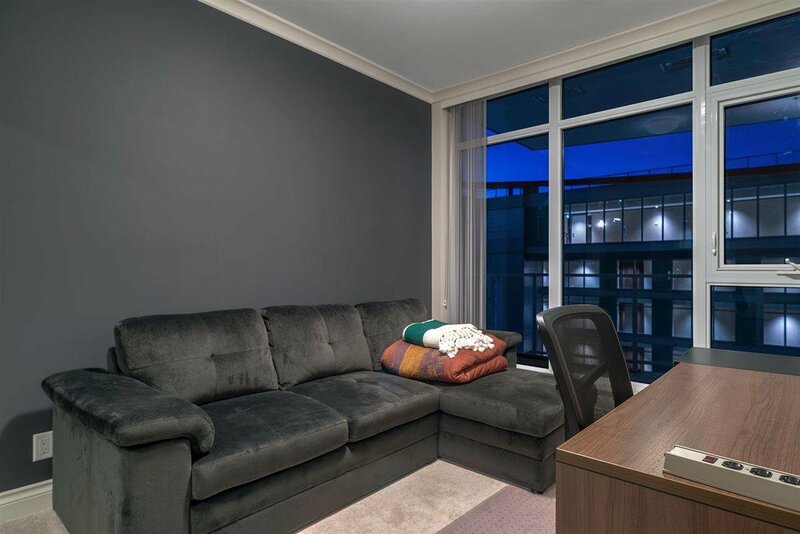 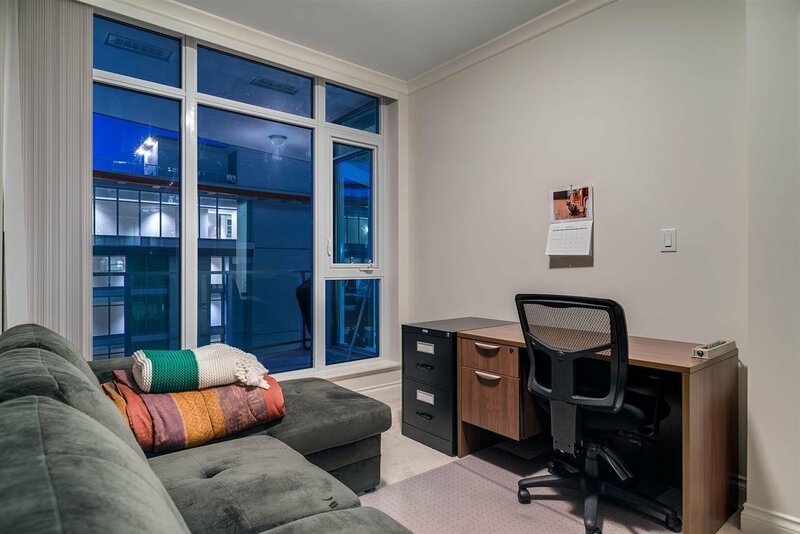 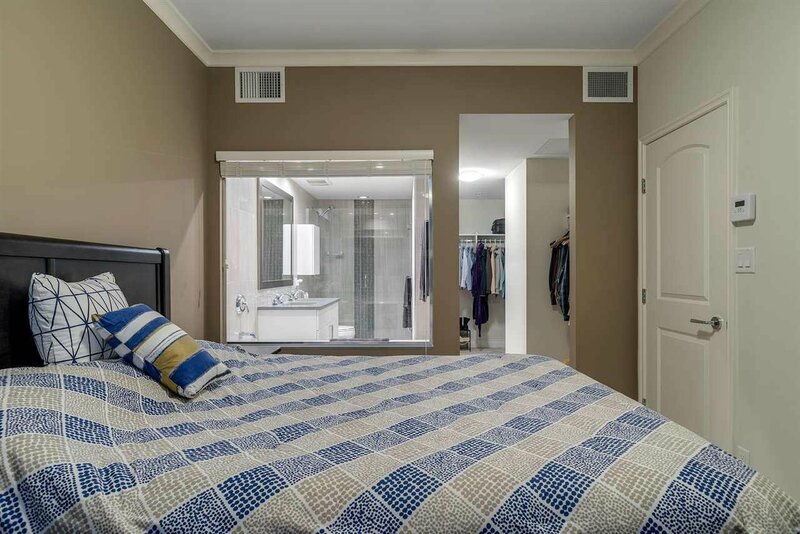 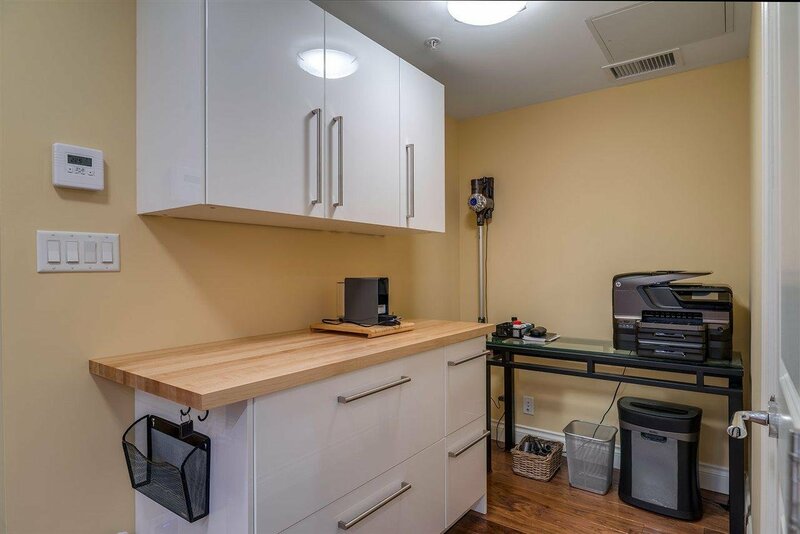 Additional features include wheelchair access, huge rooftop deck with BBQ, private secured parking with 25 visitor parking stalls, storage locker and rentals allowed. 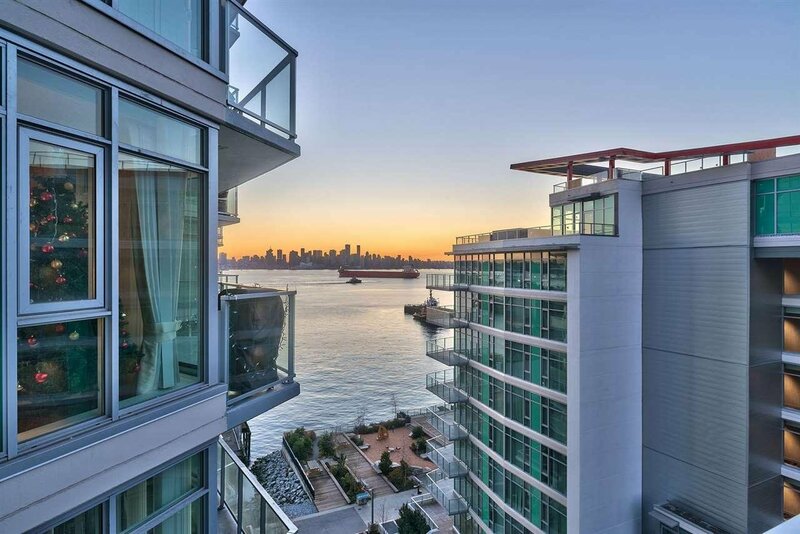 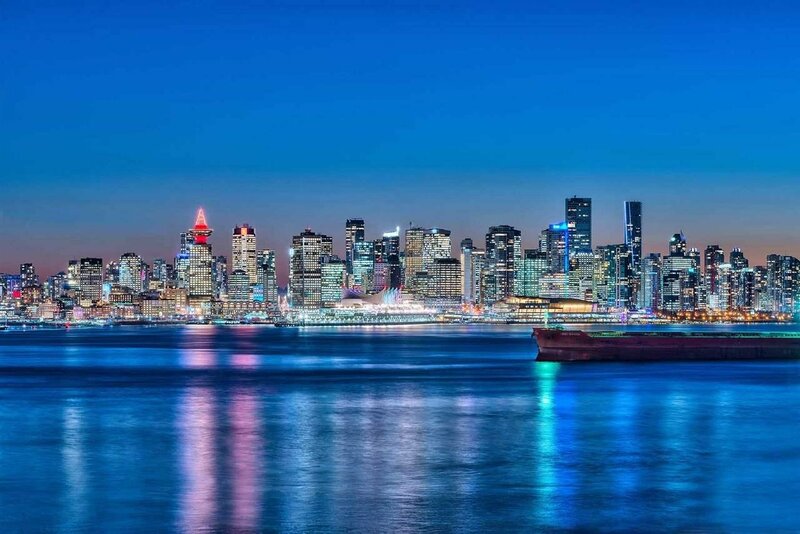 Walk to shopping, movies and restaurants or take the seabus downtown. 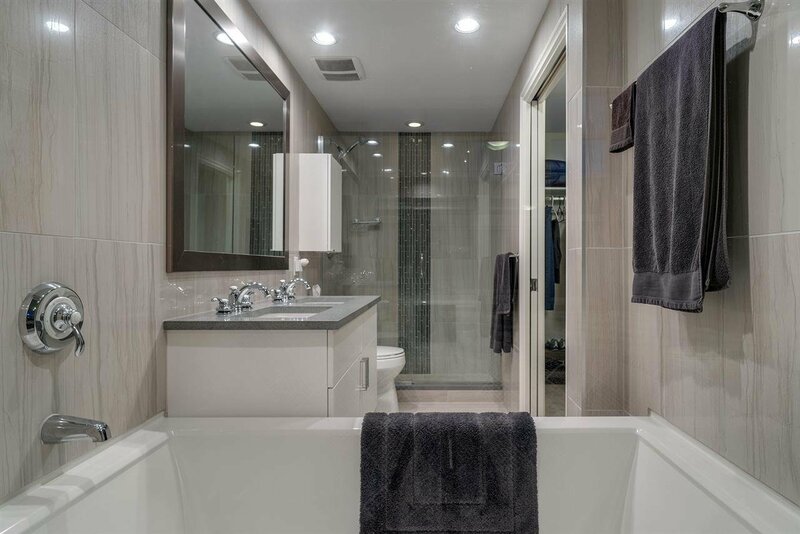 As an owner you will also enjoy the adjacent Pinnacle Pier’s hotel’s indoor 5 lane 80 ft pool, steam room, whirlpool, sauna and gym.